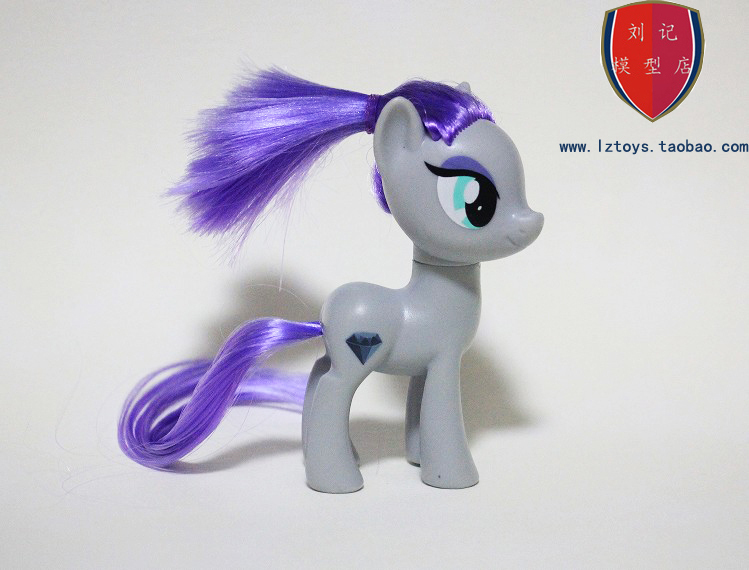 We got a lot of reports tonight of a Taobao listings with a lot of new interesting figures. 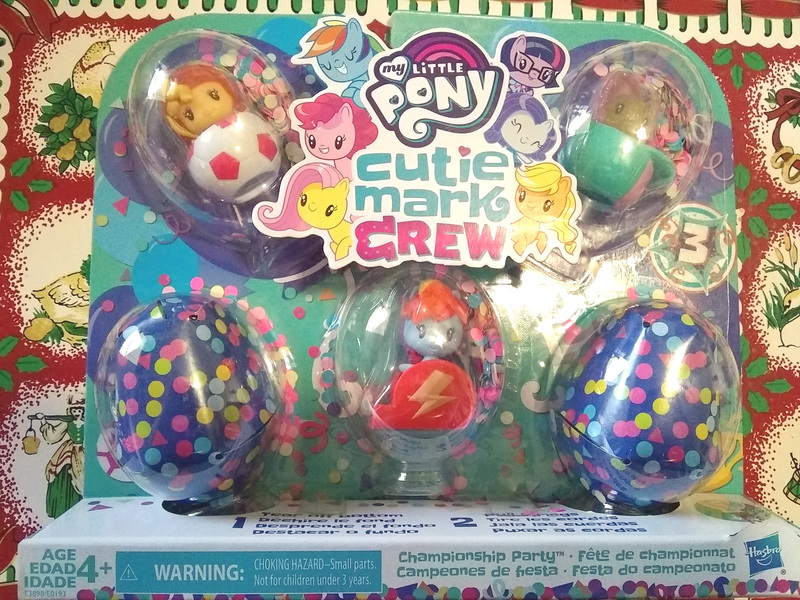 Series 3 Cutie Mark Crew 5-Packs Found Early at Target! A big scoop today with the first sightings of the Series 3 Cutie Mark Crew 5-packs! While the singles were first found The Philippines, these 5-packs were just out and about at a Target store in Texas. Though, at the counter they noticed that these were not yet in the system, so perhaps they were released a bit too early in stores. 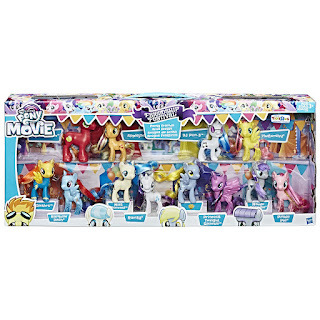 Nevertheless we now have photos of the sets and know which hidden characters are inside! The IDW Solicitations for June have arrived. 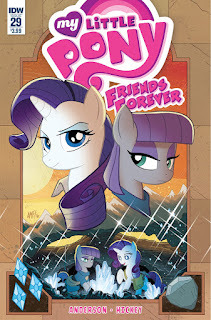 Like always we've got a new Friendship is Magic and Friends Forever comic for you. 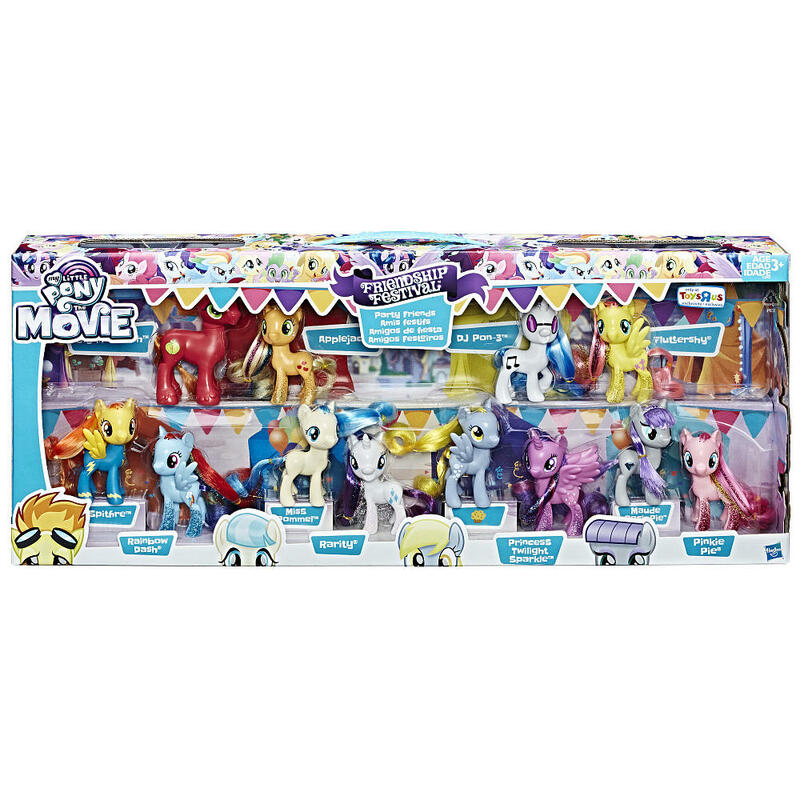 The third MLP Omnibus was also announced but we already wrote about it not long ago. So let's take a look at the new comics for June 2016. Three interesting new books have just been listed on Amazon. None of them has a cover yet, but the titles might get you excited! 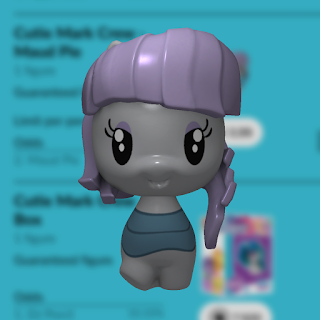 The first book revolves around Maud Pie, who is going to buy a gift for Pinkie Pie and vice versa. 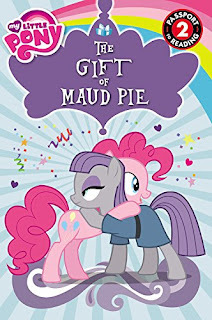 I bet this book is full of Maud's fantastic ice cold comments! 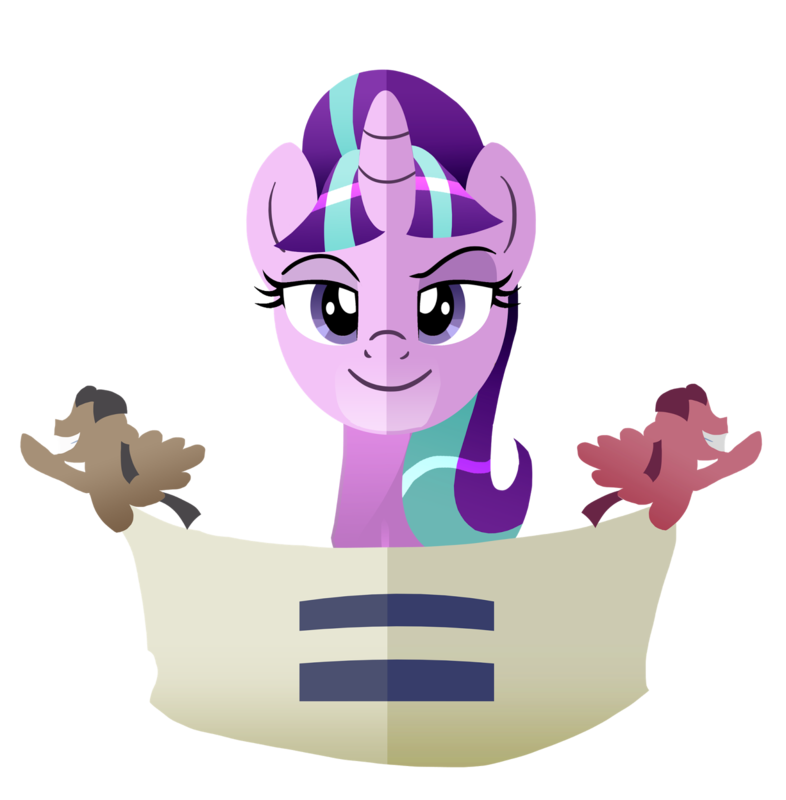 The second book "The Dragons on Dazzle Island" is about the Great Dragon Migration ruining Rarity's order of gems. She, together with Fluttershy and Spike are going to visit the Dazzle Island to settle the problem. 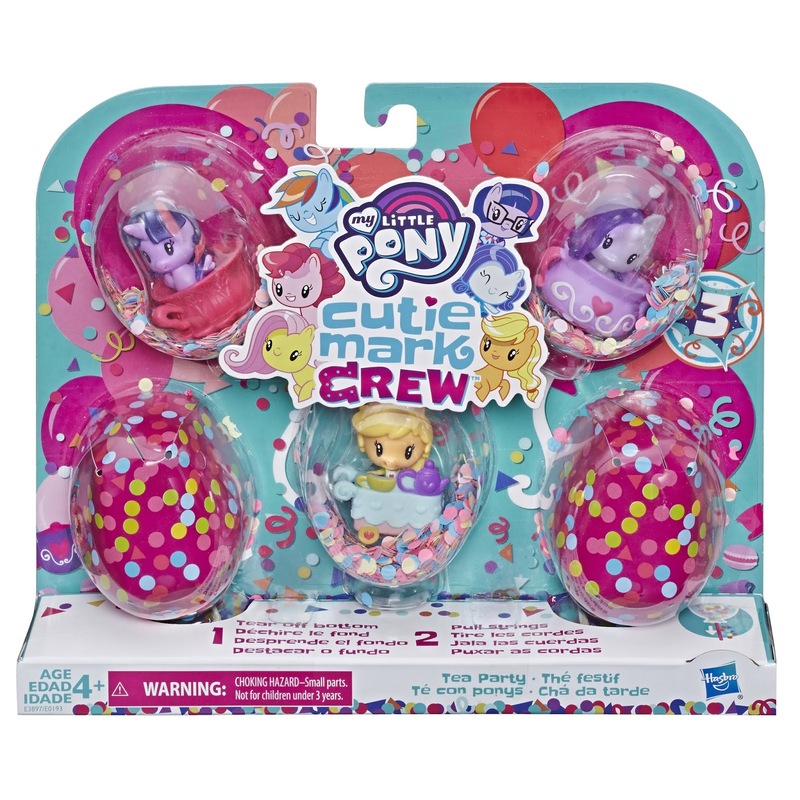 More background info about the dragons is always welcome! Starlight Glimmer's book has no description yet, nor a proper title actually... but hey, it's Starlight Glimmer! 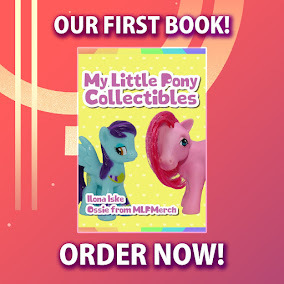 Update: A new eBook called "My Little Pony: Magical Story Collection" has also been announced and we've added the details below! 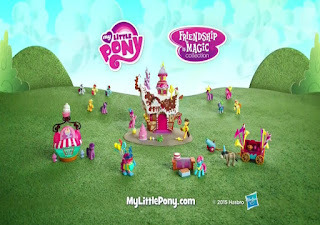 Looks like a new commercial has been released and this time it's for the Pinkie Pie Friendship is Magic Collection. Even though this wave got released some weeks ago it seems like the commercials has just popped up. But I bet this is actually quite normal as we've seen it happen before.